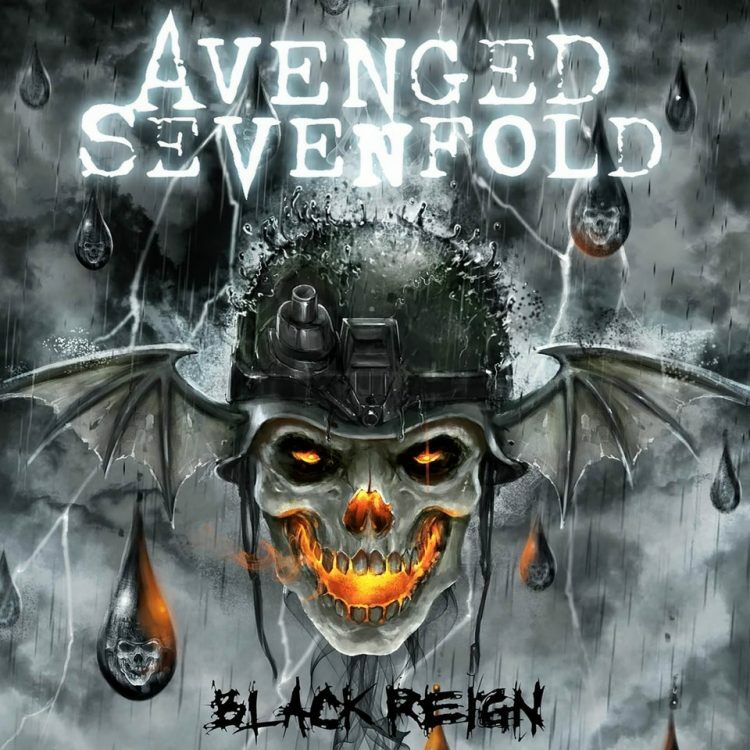 Avenged Sevenfold performed live in Clarkston, MI at Mayhem Festival 2014 on July 17th, 2014. Photo galleries from the event can be found here. Please check back regularly for updates. – Avenged Sevenfold’s photo from their show in Clarkston, MI. – Mintypics‘ Avenged Sevenfold live in Clarkston, MI photo gallery. – The Oakland Presses Avenged Sevenfold live in Clarkston, MI photo gallery. – Chris Schwegler‘s* Avenged Sevenfold live in Clarkston, MI photo gallery. – DTE Energy Music Theater‘s Avenged Sevenfold live in Clarkston, MI photo gallery. 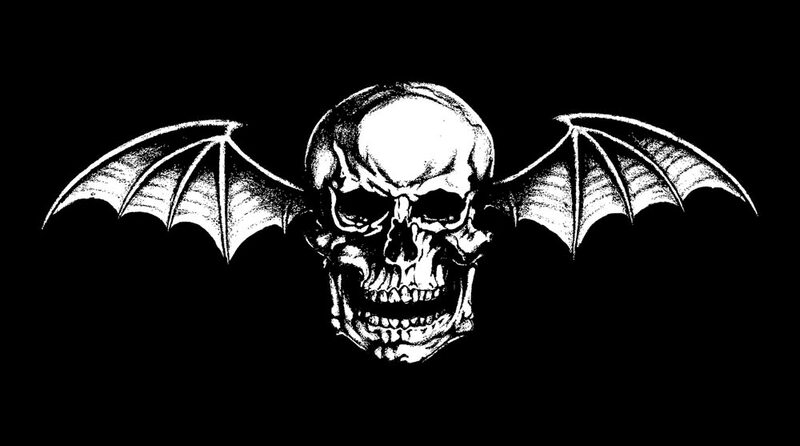 – Living The Dream Foundation: Sean meets Avenged Sevenfold. – MODE Detroit‘s Avenged Sevenfold live in Clarkston, MI photo gallery. 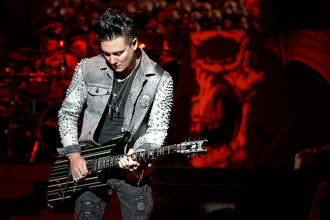 – National Rock Reviews‘ Avenged Sevenfold live in Clarkston, MI photo gallery. – Vital Radar‘s Avenged Sevenfold live in Clarkston, MI photo gallery. 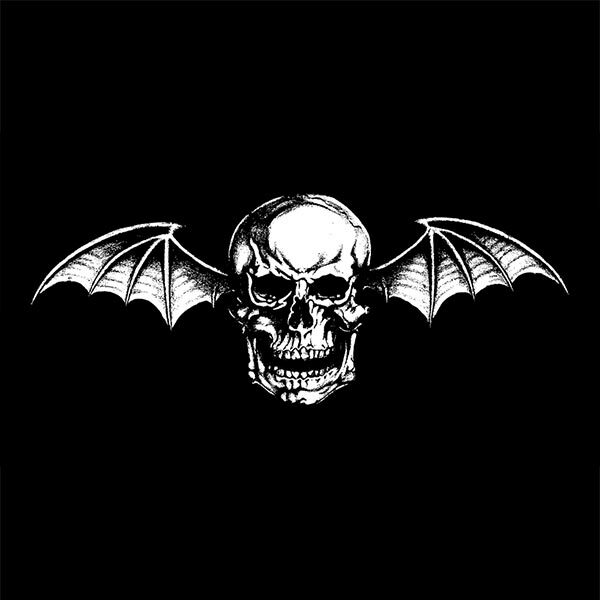 ← 101 WRIF Talks With Synyster Gates.